Is Coconut Oil The Secret To Shedding Stubborn Belly Fat? Thanks to coconut oil’s high concentration of metabolism-boosting fatty acids and medium-chain triglycerides, it is the only oil you should be storing in your pantry if you’re looking to purge excess fat. Rather than containing long-chain fatty acids, coconut oil is made entirely of medium-chain replicas. The difference lies in how medium-chain fatty acids are metabolized. When these fats reach the digestive tract, they are not selected for storage and later used, but dispatched directly to the liver. 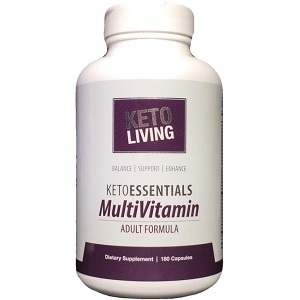 Once there, they are used as energy immediately or turned into ketone bodies. 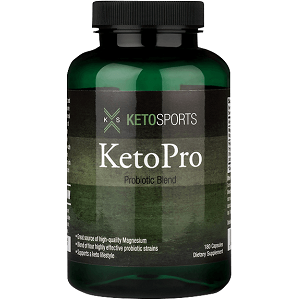 Ketones are a much more efficient fuel source for the body than glucose. It does not put you on a sugar-spike spiral, so you won’t feel that mid-afternoon slump which only makes you want more muffins pronto. This is why coconut oil is so highly recommended as part of the ketogenic diet. Coconut oil and the ketogenic diet – a dietary match made in heaven? Yes. 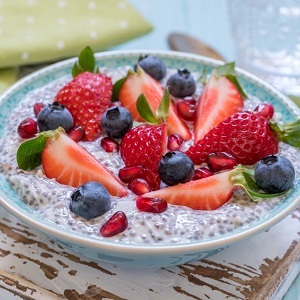 The metabolic benefits thanks to those medium-chain fatty acids cannot be overstated. Unlike glucose, the body uses this as an immediate source of energy, which is why it’s so great just before a workout instead of carbs. 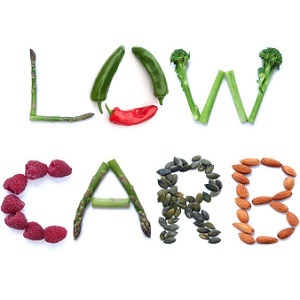 You should, of course, cut your carb intake in general if you want to go into a state of serious fat-burning or ketosis. Coconut oil has a neutral, almost insipid taste. But if you can’t stomach a spoonful of coconut oil straight from the jar before your workout or first thing in the morning on your weight loss mission, try coconut butter. MTC oils have already extracted the best from coconut oil. These extracted MTCs are easily digestible saturated fats. 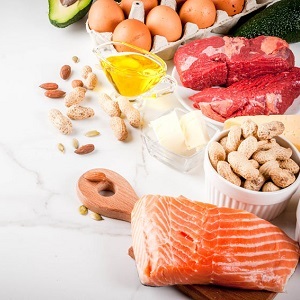 Because of the bioavailability of these fats, they are available as energy immediately and often used as a quick, healthy energy source by athletes. Not only do they provide a longer-lasting source of energy, they also increase blood flow to the muscles so your endurance during a workout is enhanced. Besides helping you to move into ketosis, this wonder oil also boosts your immunity so you fight infections better, improves healthy cholesterol levels and lowers heart disease, soothes inflammation in the colon and elsewhere, and improves the condition of your thyroid and its functioning – and these are just some of its benefits! Can everyone use coconut oil – is it safe? If you are on the keto diet especially, you’d be following a low carb, high-fat diet and you may have to limit how much coconut oil you ingest – moderation is always key. It all comes down to your existing cholesterol levels. 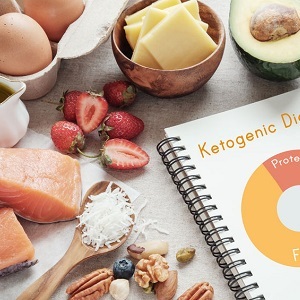 Some individuals on the keto diet exhibit extremely high cholesterol levels, and if they are consuming healthy fats, this is probably down to genetics. Although there is not necessarily a definite correlation between high cholesterol and heart disease, it is best not to take the risk. The benefits of incorporating coconut oil as part of your keto or any diet for that matter cannot be overstated – this simple dietary swap can be the single difference you make to turn your metabolism from sluggish to a fat-melting furnace.